When we started to extract this Gold Extract, we choose the mature plant to begin the process. We harvest the Kratom leaves from the region of Ketapang and JongKong District. 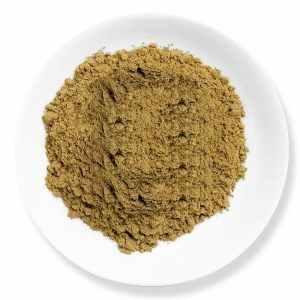 For our Gold Maeng Da Kratom Extract, we take ethanol extract from the pure green powder and along with a little bit of Lemon juice. The gold color to the extract comes from the thin layer as we carefully pull out the powder. 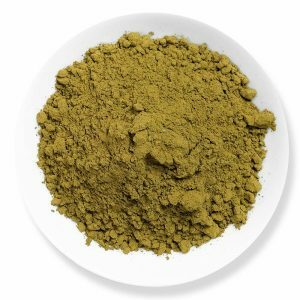 The potential and quality of the Kratom will be maintained. A great product. A tip for the new users – try 4 to 5 grams at 2X. Thank me later. Top position among the extracts. The best strain in my opinion, I can feel the sensation in my whole body. Great feel. Kaybotanicals – you guys have done an amazing job. I highly recommend this. You will never come across something like this!! Very balanced effects that makes it a great strain. Great service people. Very strong for a beginner like me but getting used to it gradually. Works well on an empty stomach. This is my first time and thankfully, it didn’t let me down. Whatte punch this product is packed with!! Not really great like the Gold powder variety. I am a big fan of the Gold Strain at Kaybotanicals and I have always been waiting for the extract form with some extremely potent effects. I bought it as soon as the variant came up and to be frank it is energizing and sedative at the same time. The effects are intensely stimulating and captivating. Loving the effects already. Waiting to experience much more. This is what I have been waiting for. Just wow. Kaybotaniclas, guys you got to limit your prices for exotic extracts. But a good product though!! 4.2 / 5 based on 1952 ratings.